﻿ Park Inn by Radisson Budapest (Hungary) | FROM $66 - SAVE ON AGODA! 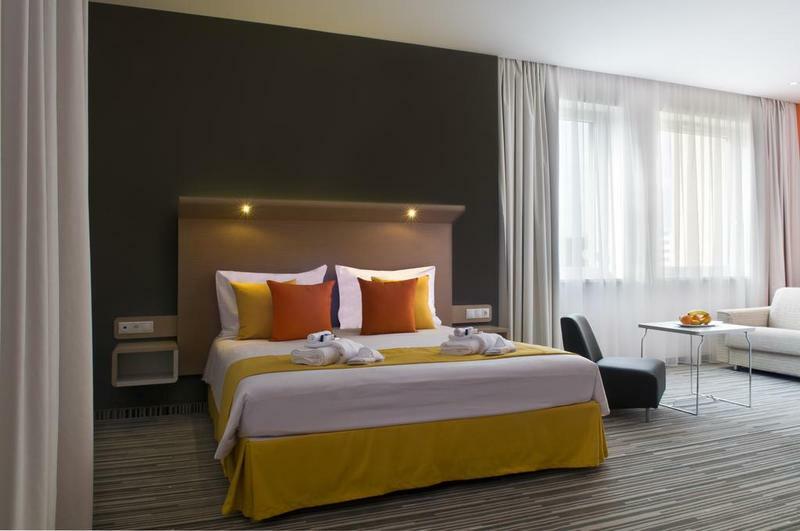 "Its a modern Hotel with nice staff, good rooms and a great b..."
Have a question for Park Inn by Radisson Budapest? 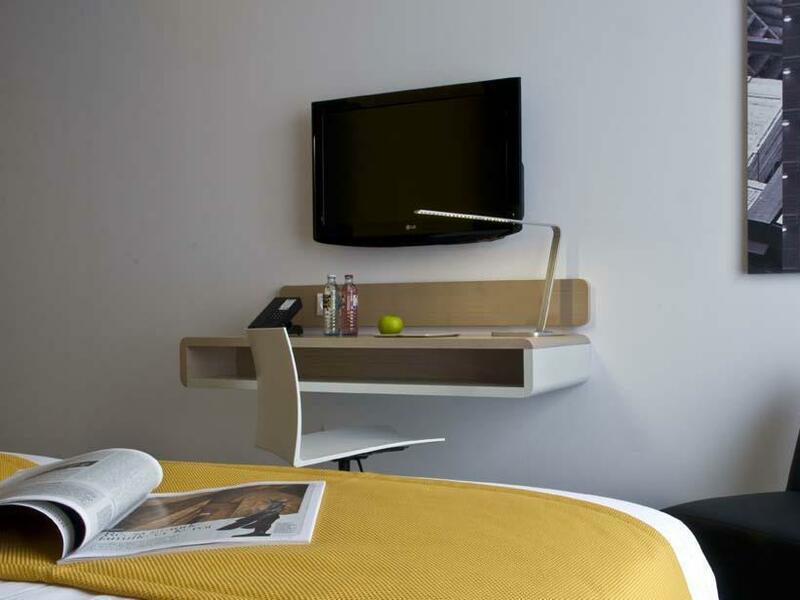 "Its very new, tastefully furnished and the staff were all ve..."
Located in the heart of Budapest’s fastest growing business district, the stylish Park Inn by Radisson Budapest is the perfect starting point for your stay in the Hungarian capital, both for business trips and city breaks. Whether you’d like to host a meeting or explore the beauty of Budapest, this property is a well-connected and convenient choice. The property is well-positioned for day trips to Visegrád and Szentendre or excursions to the Buda hills. The city center is easy to reach by taxi or public transport. Guests may speak to the front of the house team for tips and directions. All 205 rooms feature the signature Park Inn color scheme and well-designed interiors, as well as amenities like free high-speed Wi-Fi, individual climate control and satellite TV. Visit the on-site restaurant for original Hungarian specialties or international dishes. The accompanying bar offers a selection of snacks, cocktails and Hungarian wines in stylish surroundings. Secure underground parking is also available at the Budapest business district hotel, as well as a self-check-in terminal, a 24-hour Grab & Go Kiosk and even bike rentals. 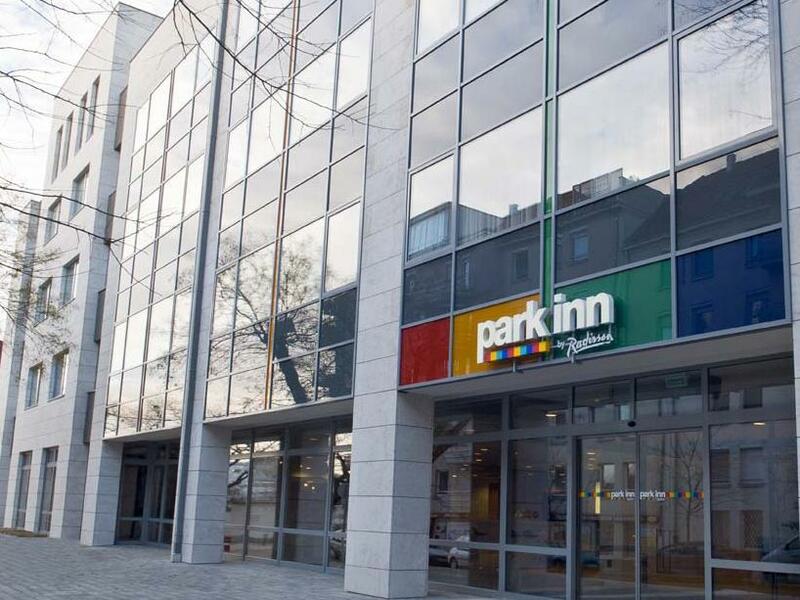 Whatever your purpose of visit, Park Inn by Radisson Budapest is an excellent choice for your stay in Budapest. "Overall, we had a great stay in this hotel." 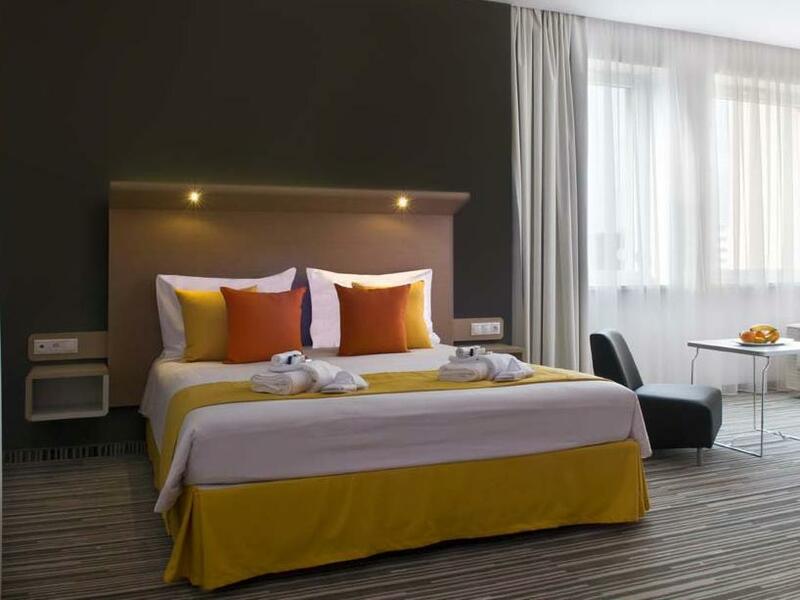 Its a modern Hotel with nice staff, good rooms and a great breakfast. This Hotel is located a little bit out of the city center but this isn't so bad, because the next metro station is located only approx. 8- 10min by foot. This hotel suited me as it was close to a function I was attending and was good value for money. It is a 10 minute walk to the nearest metro and close to a Tesco store but that is about it. The Breakfast was limited,lukewarm and the same every day. There was a good choice of cereals, fruit and bread but no toaster. This hotel should not be rated 4 star, no mini bar and no concierge service to help with luggage. Beds are very lousy and pillows are even worst. No slippers available in the room. It's approximitly 20 min walk distance to the nearest metro station and it's located between old and empty buildings. We stayed for 3 nights and the day before we checked out they didn't even put toliate paper. Overall, we had a great stay in this hotel. Its very new, tastefully furnished and the staff were all very helpful. Highly recommended. It was a comfortable stay and value for money. It is near a shopping center and train station. Hotel ist vom Preis Leistung ein sehr gutes Hotel. Einzig was fehlte war ein kleiner Kühlschrank mit Getränken. Im Zimmer. Ein Warmwasserkocher mit Instandkaffee und Tee war vorhanden. Zimmer sauber und ruhig gelegen. In ca. 200 Meter ein 24 Stunden Tesco Supermarkt. Das Frühstücksbüffet ist Spitzenklasse und mehr als übrig. Selbst für mich als Sportler der auf strenge Diät achtet war vieles da!!! Hotel absolut zu empfehlen und werde es wieder buchen wenn ich in Budapest bin. Das Personal war zu jeder Zeit überaus freundlich und hilfsbereit. Das Essen war sagenhaft schmackhaft und eine opulente Auswahl. Und all das in einer hervorragenden Lage. Exzellent für Geschäftsreisen! En bit ifrån city, men med 10 min gångväg till Metron och därefter åka tunnelbanan i ca 10 min så är man inne i city. Helt ok. Ca 25-30 min med taxi från flygplatsen-ca 8000-8500 HUF enkel resa.